The Independent National Electoral Commission on Monday disclosed that some politicians were planning to use food vendors within polling units as agents for vote-buying. The commission also dispelled claims that it had outsourced the recruitment of election duty staff to partisan actors. 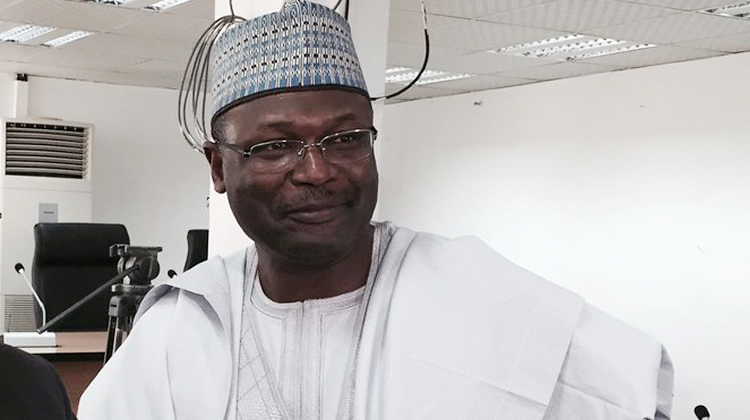 The Chairman of INEC, Prof. Mahmood Yakubu, stated this in Abuja during a meeting with a delegation of European Union, led by its Chief Election Observer, Marie Arena.